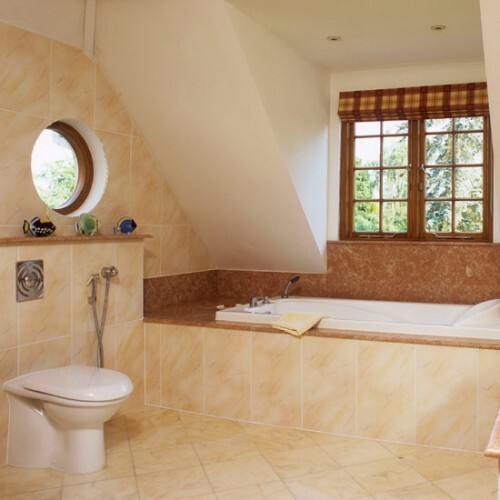 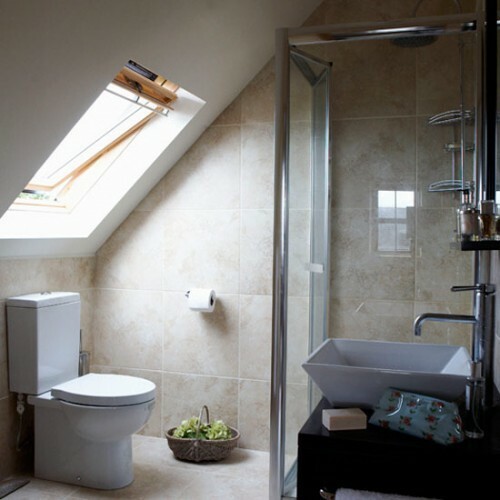 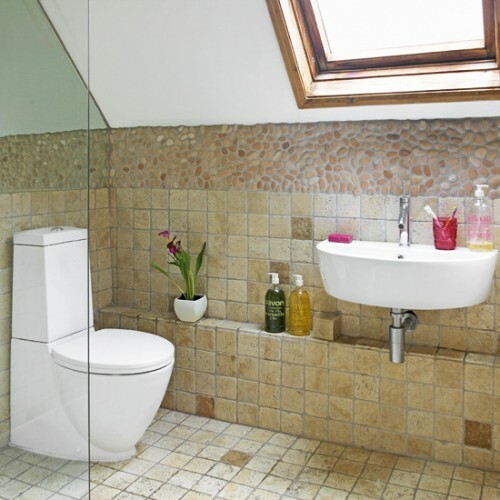 Have you ever considered to trasform your attic into an out-of-the-way bathroom space? 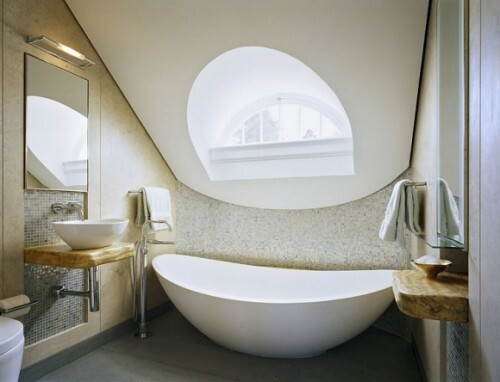 If not, then you need to see these awesome attic bathrooms designs. 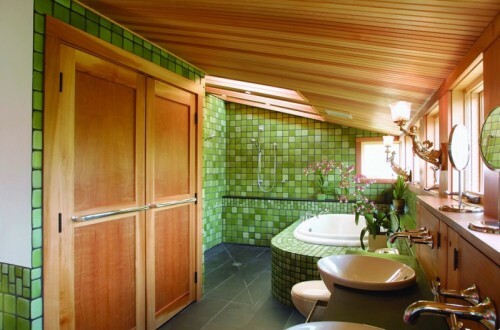 If yes, then you came to the right place to get some inspiration. 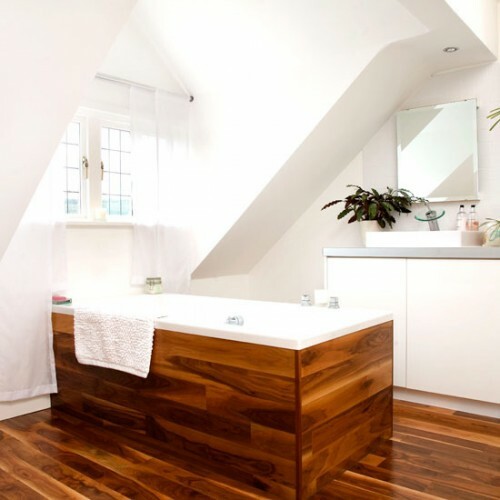 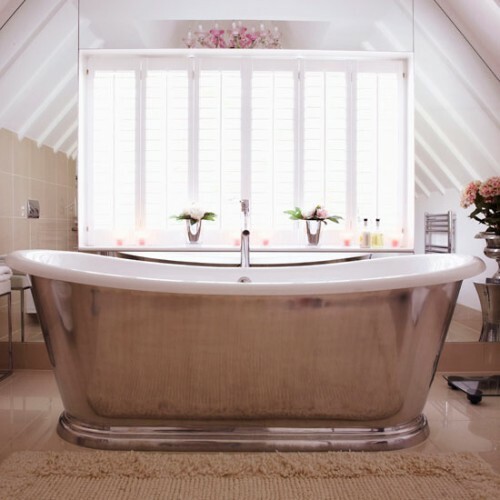 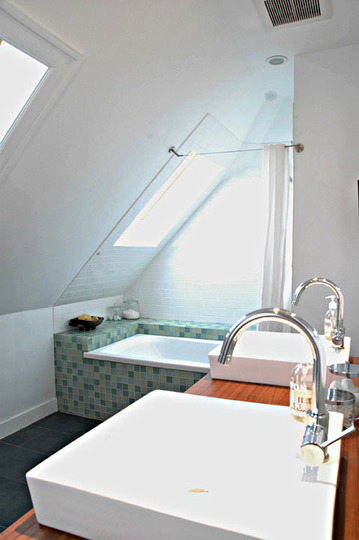 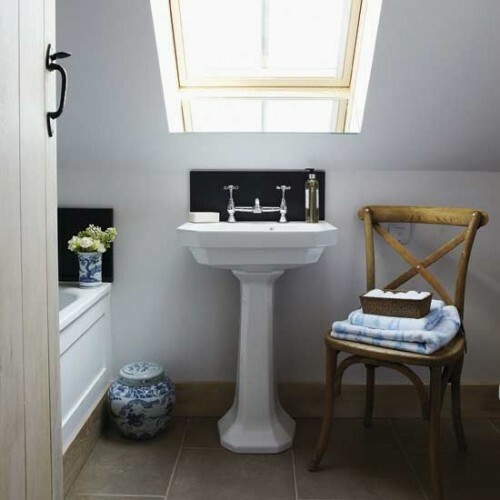 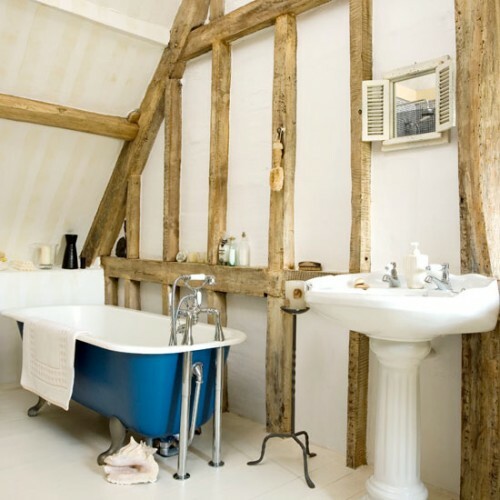 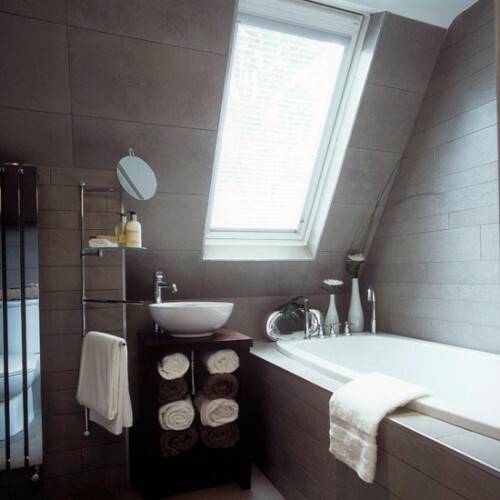 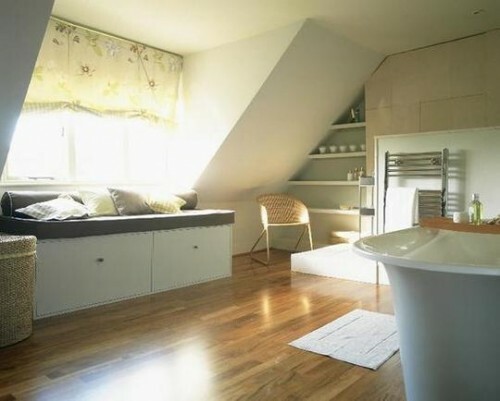 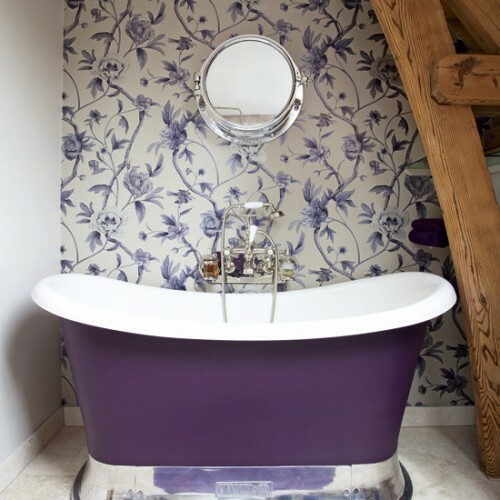 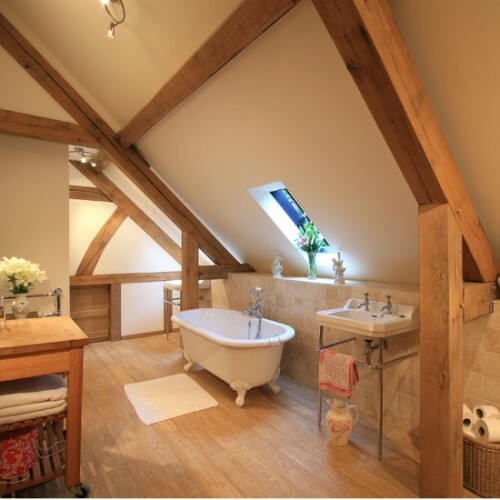 An attic can be the perfect space for an extra bath. 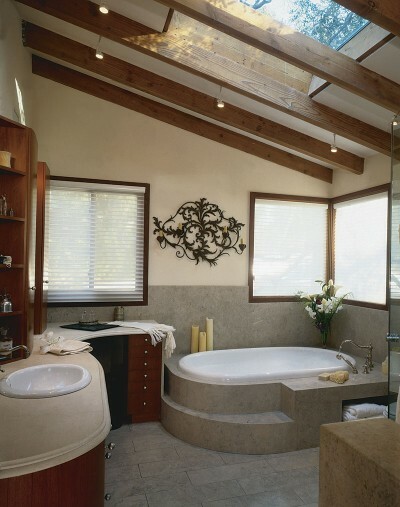 Exposed beams and skylights can make this bathroom a cool and relaxing retreat. 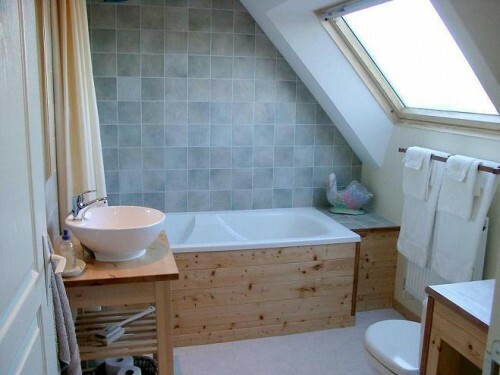 Check out all these pictures and you’ll also see that the bathroom is the great way to make great use of the top floor.